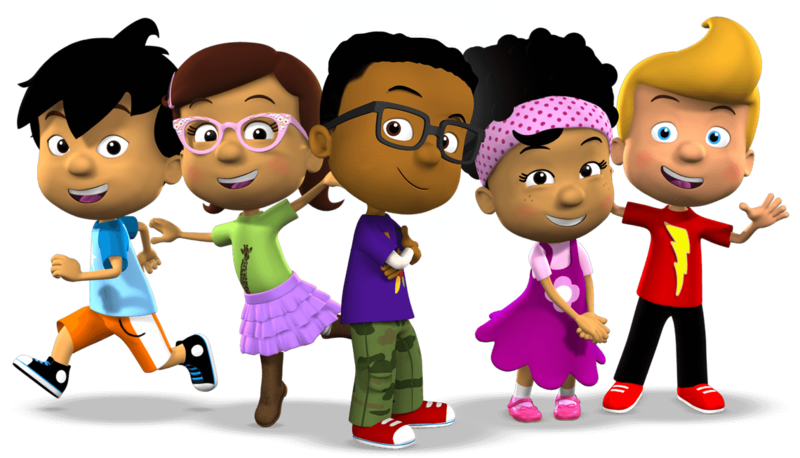 Wonder Media produces intentional animation for children and students. Our animated content provides a mix of entertainment and education, which makes learning fun! Children just love animation! It appeals to their rich imagination and helps them identify with personal heroes and positive role models. This makes animation a powerful teaching and learning tool. Anyone who wants to reach young audiences and communicate important ideas or lessons to them should consider using animation. "With Story Maker and the animation students will keep working and working on their writing. First time I have seen kids look at their writing and say: 'Nah, it's not ready yet; it's not good enough'"
"Incredibly powerful for me to realize that the animation wasn't just engaging for students. It has a unique power to condition children with empathy, and to provide them a shared learning experience"
"I love your videos, my sister loves it too. Thank you! Can you please make some more?" "We learned early on that children identify with and care about Beamer. Successful educational series prove that unlocking a child's mind and emotions is through animated characters." – Jerry Moe, National Director of the Betty Ford Center Children's Program. Why a series on recycling for kids? Thank you for signing up. Please check your email to confirm your subscription.